Job ID: T-0015 Location: London Category: Internship Salary: £19,500 pro rata Closing date: . Step into the biggest shopping market you can imagine, hunt down the trendiest products and develop them for sale. All while adapting to a retail landscape ripe for innovation. 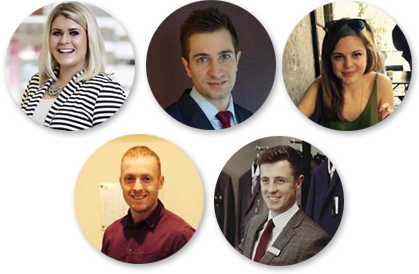 There’s a lot of love for M&S products and much of the credit has to go to our buying teams. They source the most innovatively, sustainably and affordably designed products on the planet. So, if you can identify exceptional value, and that future-proof quality, then this internship could help you bring your vision to life. Step into the biggest marketplace you can imagine and help our buyers discover the next big thing. Ideally, you’ll be studying a fashion-related degree, but we’ll consider other courses if you have demonstrable knowledge or flair for spotting the latest trends. You’ll also need to be confident, organised and comfortable working under pressure. 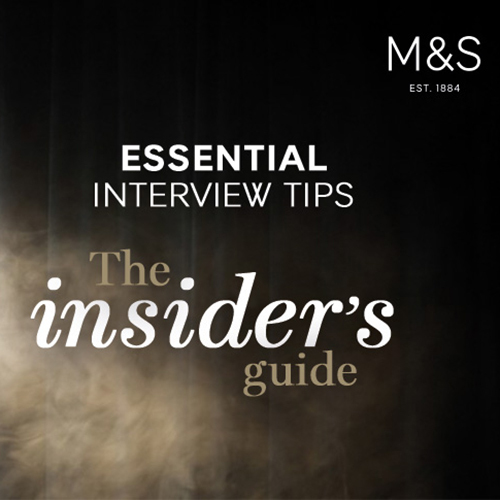 If you’re honestly committed to a career in the hugely competitive world of fashion, this is an essential first step. 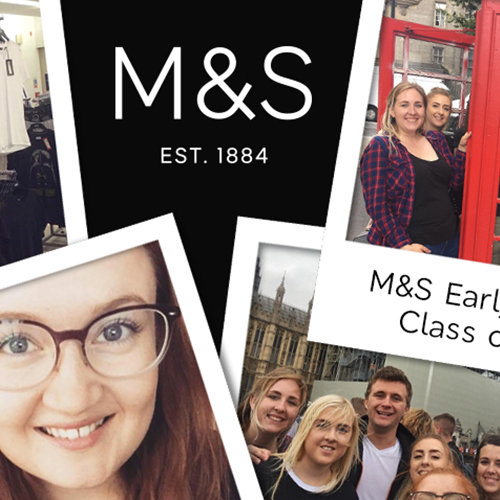 The sky is the limit and we’re happy to help you go further in your journey, whether that leads to a fashion-buying graduate programme or much more.